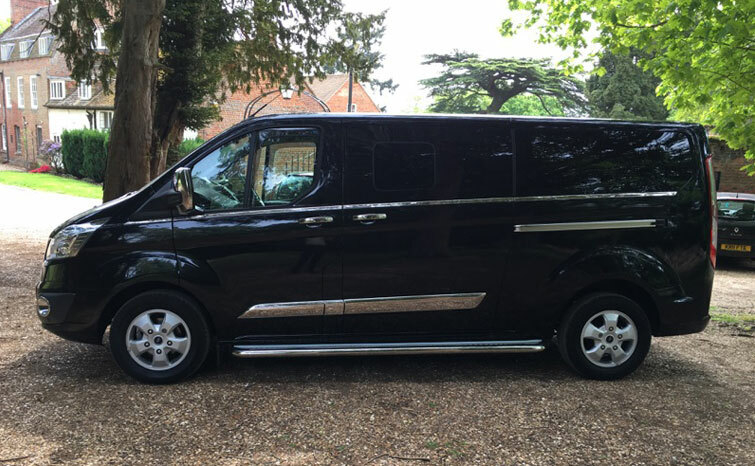 We are available for all occasions – from hen and stag nights, day trips, airport transfers and business or leisure trips. luxury 8 seaters with drivers. We are a Airport Taxi Transfer Service provider that offer all passengers arriving or departing through Airports the opportunity to pre-book their transfer From or To any part of Glasgow area. Airport Taxi Services are available 24/hours a day offering Glasgow Airport and operate under a standard bus operator’s licence.